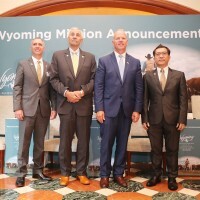 TAIPEI (Taiwan News) – The state of Wyoming in the U.S. is poised to begin a new trade partnership with Taiwan according to local media. Taiwan trade representative Chester Chu will assist the Wyoming Business Council (WBC) over the next 22 months to establish trade relationships with Taiwan businesses. Wyoming will also join states Idaho and Washington with an official trade representative office at the Taipei World Trade Center. 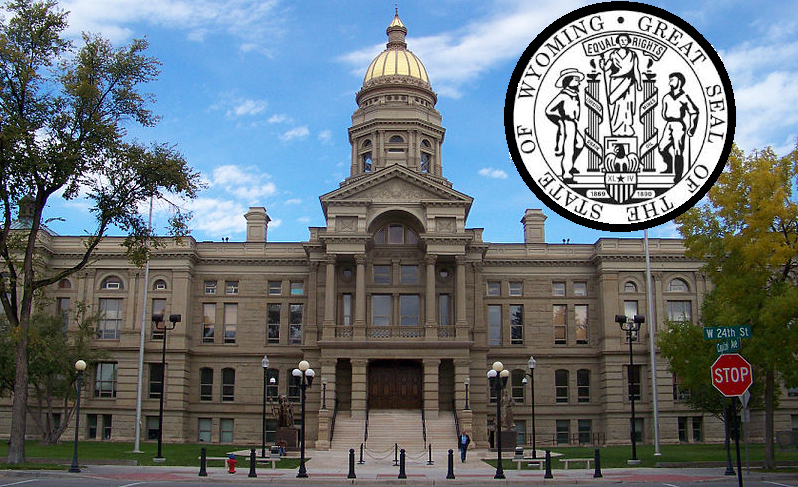 The Wyoming state legislature recently awarded US$400,000 to fund the Business Council over the next year to expand export markets for the state’s product, starting with an inroad to the Indo-Pacific in Taiwan, reports Wyoming’s Gillette News Record. 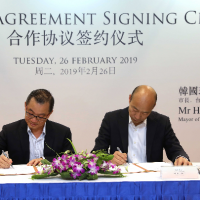 WBC CEO Shawn Reese noted that Taiwan has been very proactive in seeking to develop new trade relations with states throughout the U.S.A, and has been keen to expand relations with Wyoming. 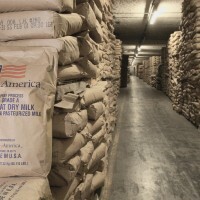 Taiwan trade representatives have been in contact with the Wyoming government and local businesses for the past eight years according to the report. In March of this year TECO Representative Vincent Yao made a visit to the state capital of Cheyenne to discuss bilateral trade. 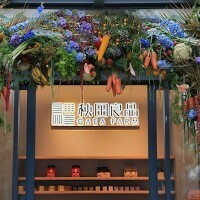 A legislative bill was quickly passed by the state legislature calling for the establishment of the soon-to-open trade office in Taipei. 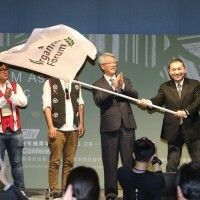 Both sides are optimistic that the state’s beef and agricultural industries will easily find eager business partners in Taiwan’s market.